TSR Keyboard Filter out CTRL-C,CTRL-Break,CTRL_ALT-DEL etc +asm source. stopping (or being seen by) a running program. 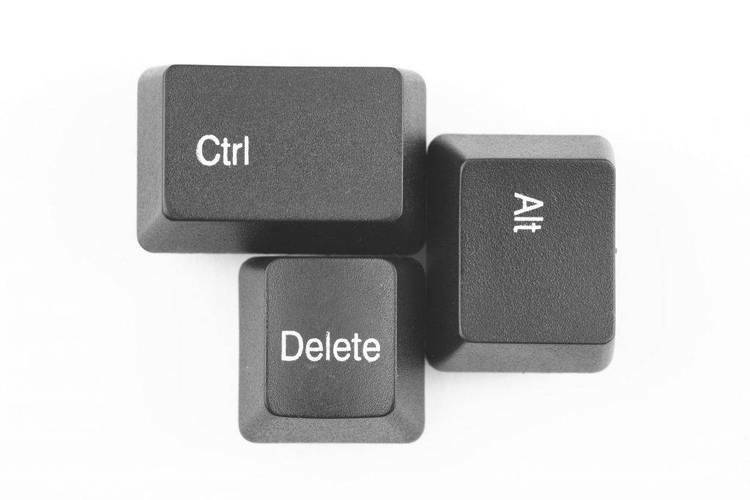 by deleting or adding additional key combinations. No code is included in this TSR to disable/remove it once it is intalled. This would defeat its design purpose. then FILTER can be Disabled or Removed by RESPRO. Note: FILTER does not "KILL" RESPRO's Hot key "ALT ~".